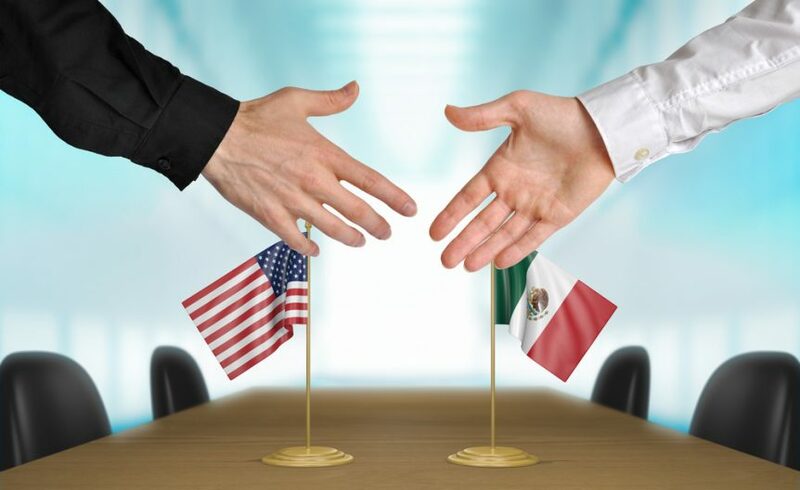 The U.S. and Mexico have agreed to a new North American Free Trade Agreement (NAFTA) framework, prompting President Trump to announce his intent to terminate the current agreement. That means Trump is seeking to replace NAFTA with an agreement that for now does not include Canada. There are still issues to work out with Canada, but administration officials a hopeful the issues can be resolved quickly. Trump Monday told reporters Canada could have a separate deal or be included in the U.S.-Mexico deal. However, authority over his moves resides with Congress. U.S. Trade Representative Robert Lighthizer indicated he would send a notification letter to Congress later this week to withdraw from the current NAFTA and sign a new agreement with Mexico.